Justice Rajiv Sahai Endlaw took an undertaking from ITC to keep under "suspension" its advertisement campaign - #SayNoToConcentrate - and to produce its revised advertisement before the court on April 9. The order said impugned advertisements be not published in the print, electronic or social media. New Delhi: The Delhi High Court today restrained ITC from publishing and broadcasting its new controversial advertisements which allegedly disparage rivals Pepsico and Dabur's juices. Pepsico India Holdings Pvt Ltd had rushed to the high court after ITC, the manufacturer of B Natural, also a juice product, came out with full page advertisements in national dailies today and in electronic and social media for last two days, allegedly belittling its product 'Tropicana' and Dabur's 'Real'. 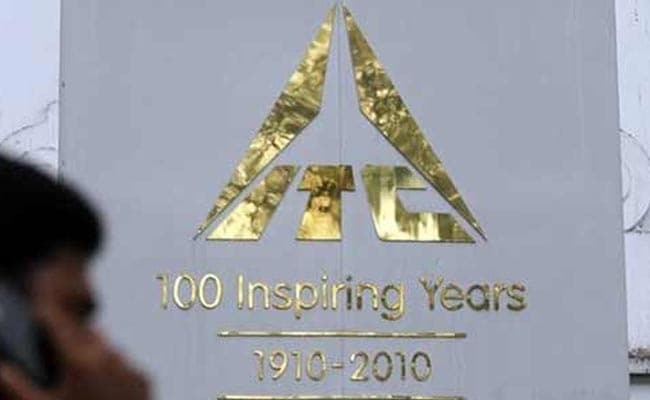 The judge said the plea for restraining ITC from holding an event scheduled in Mumbai on Monday (April 9) evening will be considered on that day. "The impugned advertisements be not published in the print or the electronic or social media till April 9," the court said in the interim order.